I stirred my spoon disconsolately, looking at the concoction in the bowl in front of me: prawns in miso broth with udon noodles and some slices of red pepper for add of extra colour. This meal had been a special request from my children and as I sat forlornly, thinking how I would have prefer something nice and creamy or at least properly spice-y and sleek with oil, it made me realise how taste preferences and eating habits vary across generations, even within a family unit. 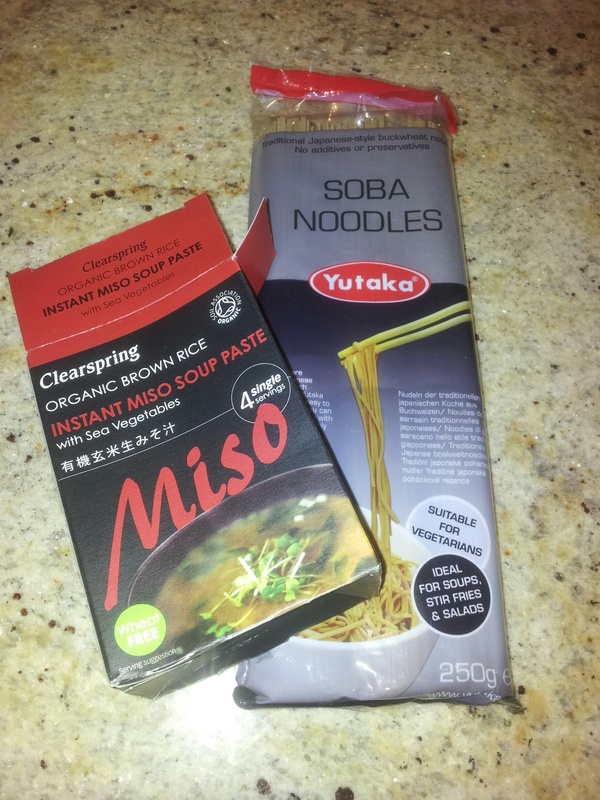 In a way, the fact my children asked for Japanese broth is because I have been a victim of my own success. Some time ago, I made a New Year’s Resolution to try a new recipe each week and this commitment has seen me diversify well beyond meat and two veg. It has led to children who may ask for globe artichokes – I got very excited one season about trying as many different vegetables as possible – as well as for things I really don’t like – such as the prawns still swimming around sadly in the miso broth. They’re too much like chopped up fingers or earthworms in my opinion. My children’s generation will have grown with parents who like to invest time and effort in food; parents who themselves grew up during a period when food went from being not much more than fuel into a massive industry which itself fuels many different forms of media and entertainment. We remember the Angel Delight and Findus Krispy Pancakes we ate in our youth and now aspire for something different for our own children. Cut beyond the middle-class snobbishness about processed food and there are more interesting implications to consider for the food industry of these aspirations to eat well. Take lunchboxes for example: no longer will they simply contain sliced white bread with cheese spread, a packet of crisps, a bit of fruit and a Penguin. Sandwiches are more of a rare sighting these days – in their place come wraps, oatcakes, bread sticks and many other delights. Whereas I grew up thinking the most important thing in a packed lunch was bread spread with something, this expectation is no longer there and the habit to spread is fading. Tellingly, sales of traditional sliced bread are on the decline in the UK, as they are too for dairy spreads. There is an interesting dynamic going on with the generation in between my own and that of my children – those that are young adults now – Millennials I suppose. This group is also ‘into’ food – but with more style than substance. And it can lead to some rather paradoxical outcomes. A survey in the US found that 50% of Millennials refer to themselves as “foodies,” but 60% of those self-identified foodies still visit fast-food restaurants at least once a week (compared with 48 percent for older adults). There are also more serious implications about this gap between passion and cooking ability: it doesn’t come cheap. Research, this time from the UK, found that 16 to 24-year-olds in the UK spend more on food than any other age group because they know so little about cooking and had a greater outlay due to eating out more. There is something to be said for bog standard home cooking. Perhaps later once everyone else has happily finished off their prawns, I could sneakily do myself some fried eggs.